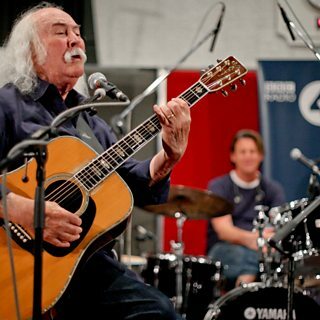 David Crosby performs Guinevere from Crosby, Stills & Nash's first album. 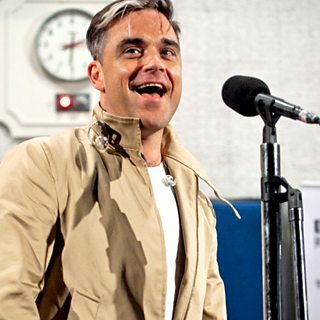 Robbie Williams talks to John Wilson about his debut solo album, Life Thru a Lens. The audience questions Robbie about Life Thru a Lens, his debut solo album. 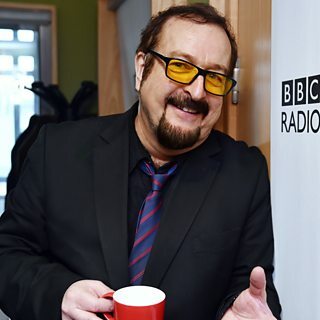 David discusses the making of his 1971 solo album If I Could Only Remember My Name. 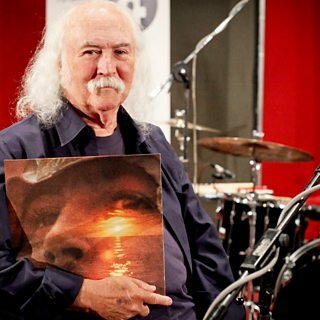 David Crosby discusses his 1971 solo album If I Could Only Remember My Name. Natalie Merchant talks to John Wilson about her 1995 debut solo album, Tigerlily. 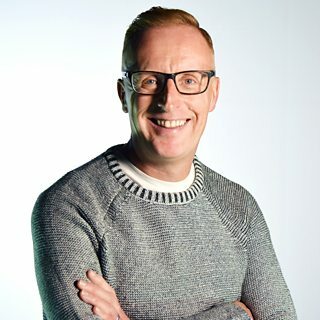 Edwyn Collins talks to John Wilson about Gorgeous George, his best-known solo album. 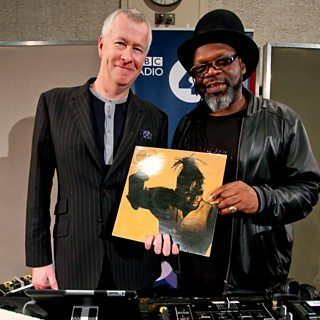 Jazzie B and Caron Wheeler talk to John Wilson about the album Club Classics Vol 1. 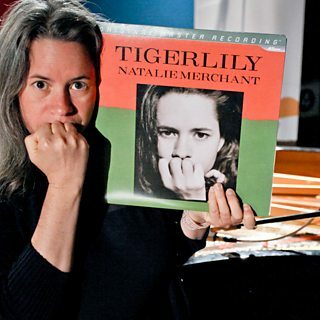 Natalie Merchant discusses the making of her 1995 debut solo album Tigerlily. 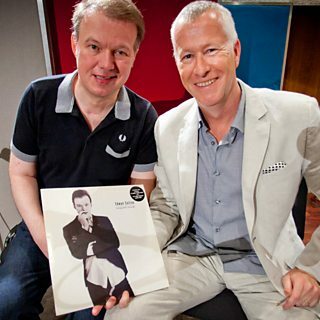 It's the turn of the audience to question Edwyn Collins about his album Gorgeous George. Jazzie B and Caron Wheeler answer audience questions about the album Club Classics Vol 1. 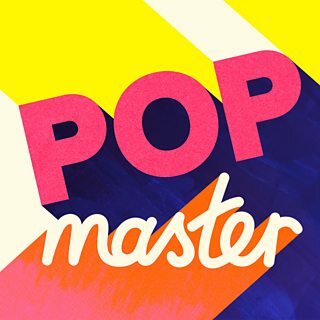 It’s Teresa vs Belinda on this Thursday edition of the PopMaster podcast with Ken Bruce. Emily and Jeremy have written books and Gaby and Alexis present Shop Smart Save Money. 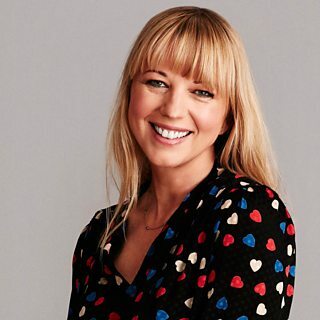 Sara takes your stories about what's happened to you in the last 24 hours.